Mathematics is a very important if you want to crack competitions. 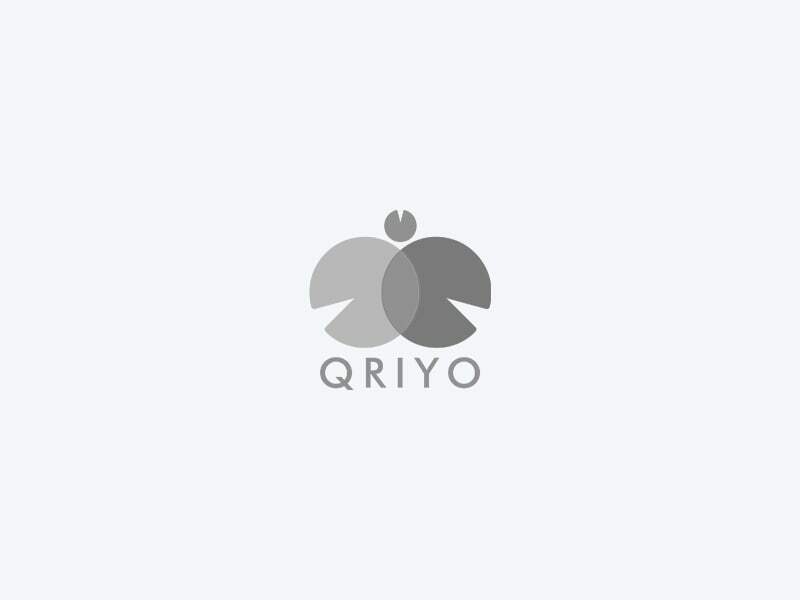 Get a qriyo verified home tutor and learn Mathematics faster at your home. Basic overview of the Mathematics syllabus for the exam. Building understanding to tackle the questions the right way. Tricks to solve the problems quicker. Specific topics of different exams. Special tips and tricks to retain the subject knowledge. A notebook to note down things.